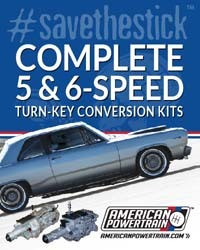 Our friends over at Strange Engineering have a Gear Set promotion you'll want to check out. 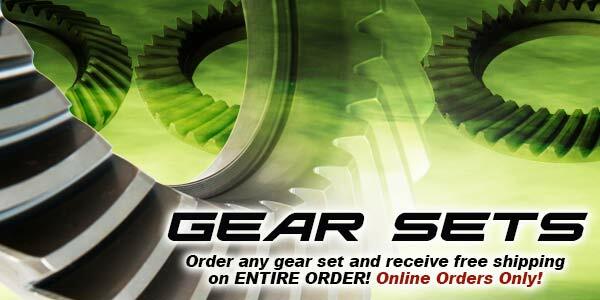 If you Order any Gear Set, you'll receive free delivery and handling on your entire order. Be sure to watch competition at Thunder on the Plains event at historic SCRA Drag Strip in Great Bend, Kansas. D-3 points race, part of the NHRA Lucas Oil Drag Racing Series and the NHRA North Central Division presented by D3TV..
Tim Nicholson stands as a reminder of the old days of Super Gas racing when in the formative days a 9.90 racer could race competitively without an automatic transmission and mid-range throttle stop. 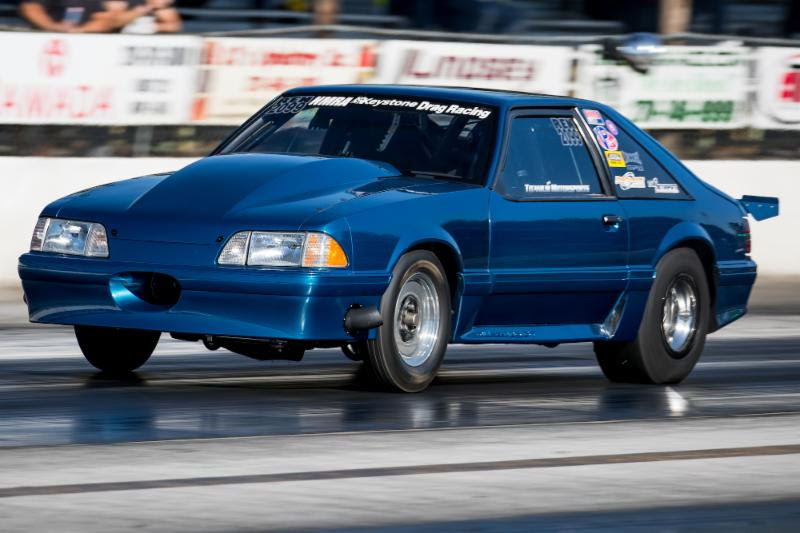 The Factory Stock Showdown record took a beating on Saturday at the NHRA Midwest Nationals outside of St. Louis, and not surprisingly it was the two-car Don Schumacher Racing team blistering the mark. Mark Pawuk nailed the mark in the final qualifying session with a 7.929 elapsed time. It was a long night yesterday before a winner… and a runner-up… both walked away with a new dragster in the American Race Cars/Racetech Super Tuesday Dragster Shootout, but we’re sure Thomas Bell and Corey Gulitti didn’t mind the late night as both walked away winners. Today began with a single time trial for all competitors followed immediately by eliminations on Yukon Gear & Axle Wednesday, a day where by the end of the night one lucky, and most assuredly talented racer will walk away with $15,000 after his or her win. In addition to the win money, as is always the case at any Fling event, a fair amount of round money and prizes are given away. LIVE VIDEO: FALL FLING, BRISTOL, TENN. 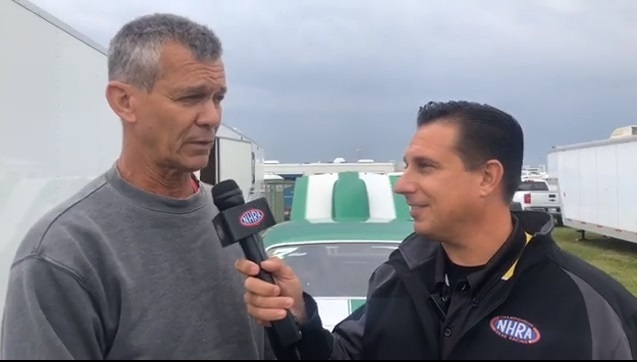 Thanks to our coverage partners at DragStory.com and Mark Walter, we present to you the live video feed from the Fall Fling at Bristol Dragway. Read more about LIVE VIDEO: FALL FLING, BRISTOL, TENN.